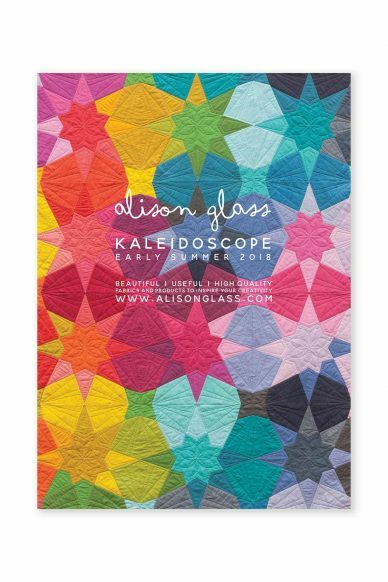 AG catalogs are designed as collectors editions for the fabric enthusiast. Each one is full of inspiration, useful charts of the fabrics so you can really see the art and know the print and color names, ordering information and insight into the collections. We love these little books and hope you will enjoy them too! 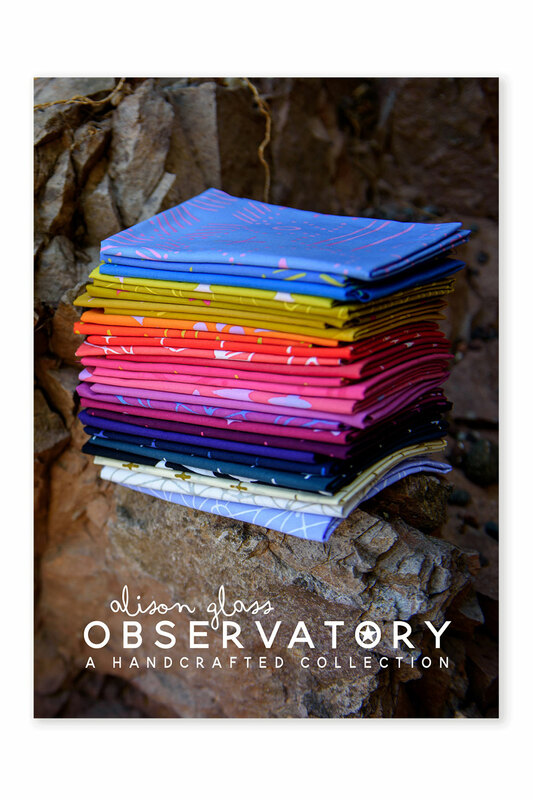 Observatory, the sixth Handcrafted fabric collection from Alison Glass and Andover Fabrics, is shipping in Fall 2018. It is a nod to the stars with all things terrestrial and celestial being depicted in the designs. The colors are deep and bright with a range of lights, mediums, and darks that will work well for patchwork. 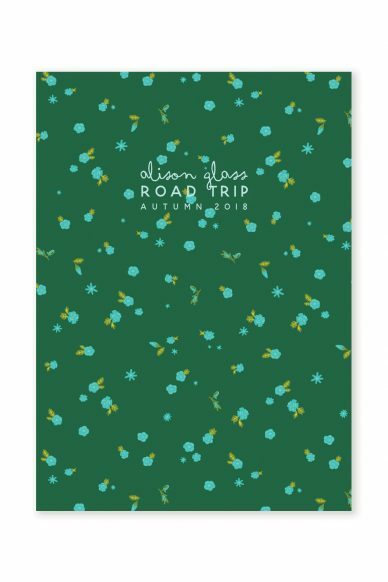 This 100% cotton fabric is a little lighter in weight than our screen printed fabric lines making it a super choice for garments as well as quilting.